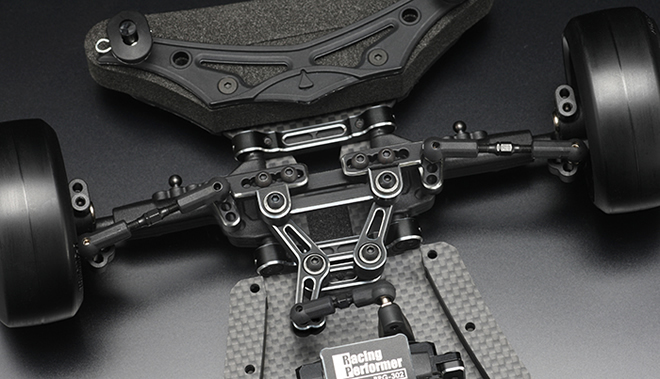 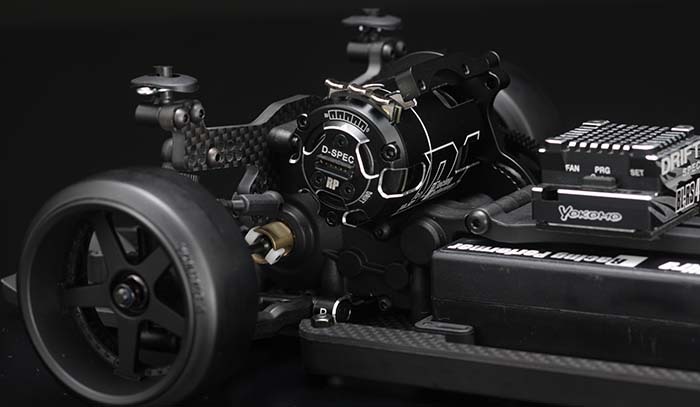 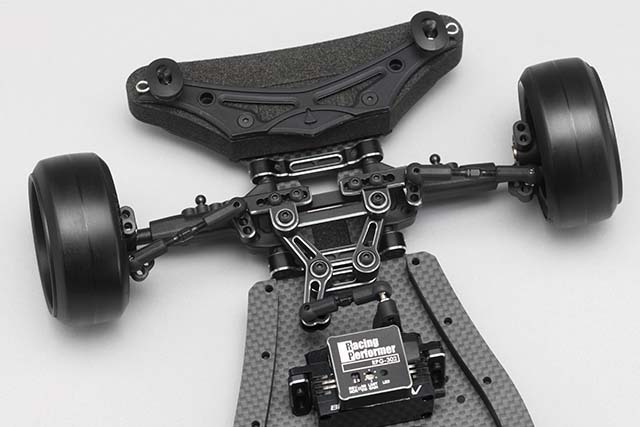 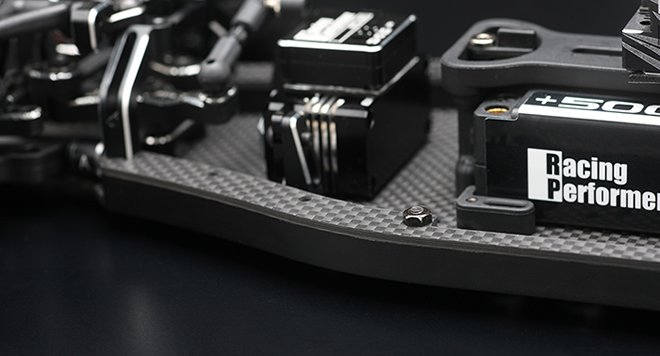 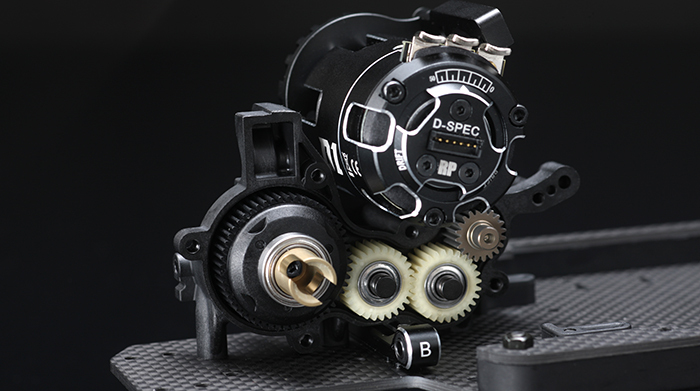 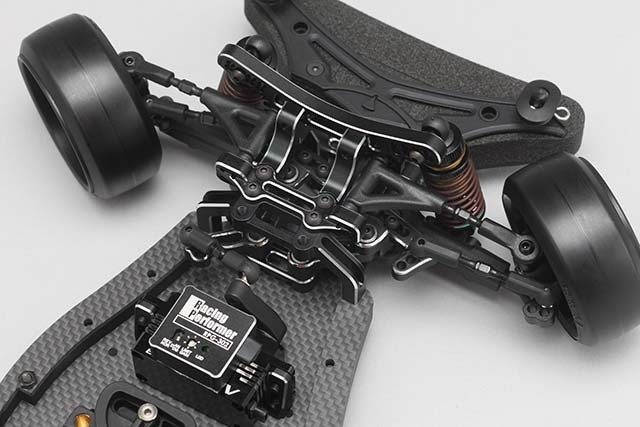 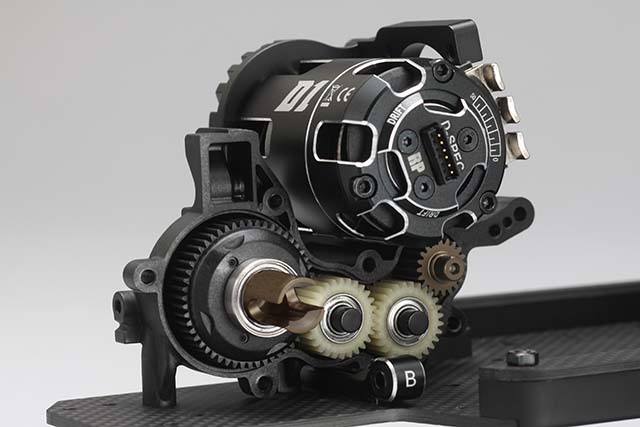 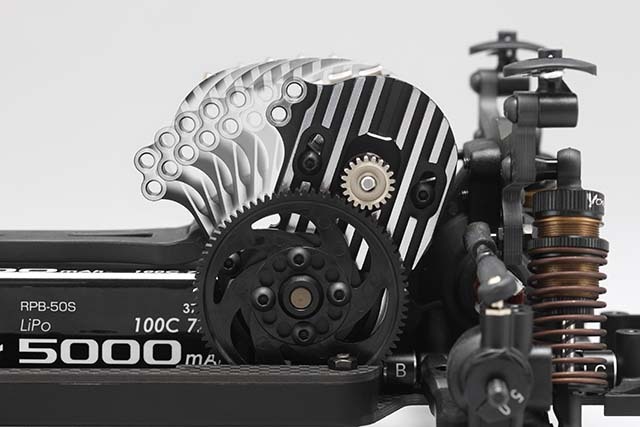 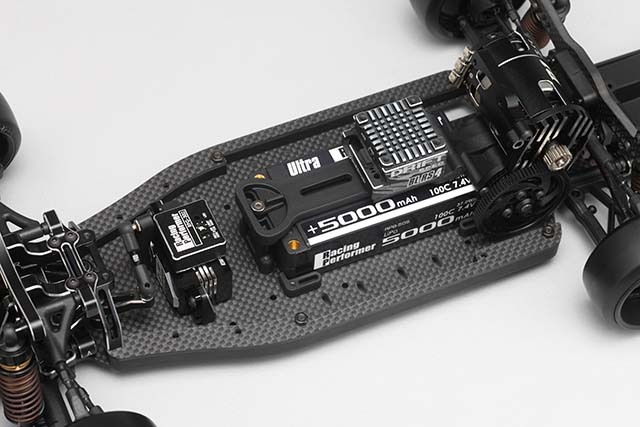 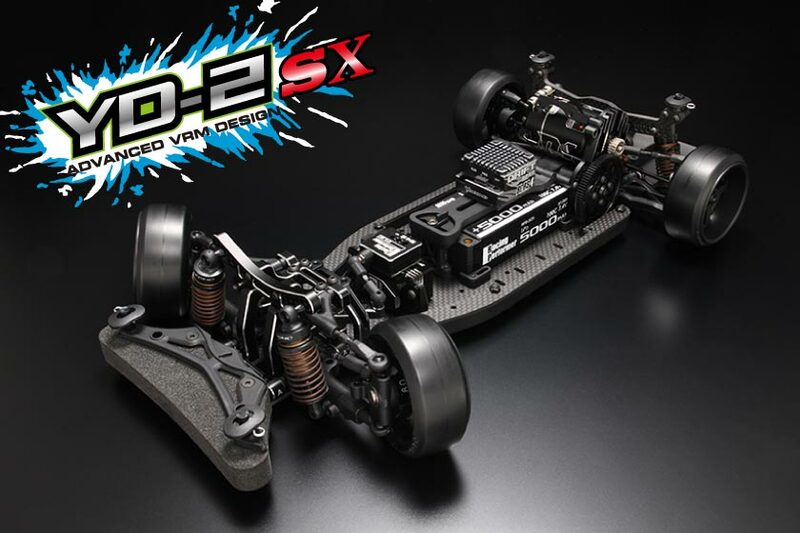 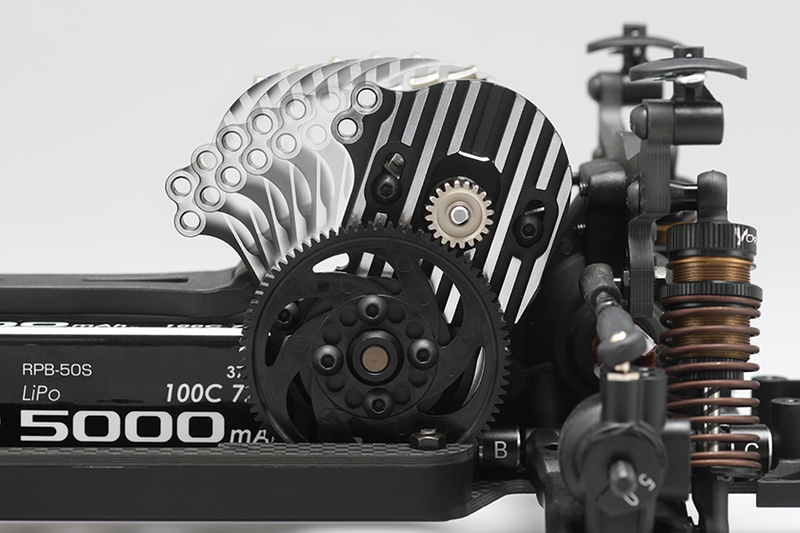 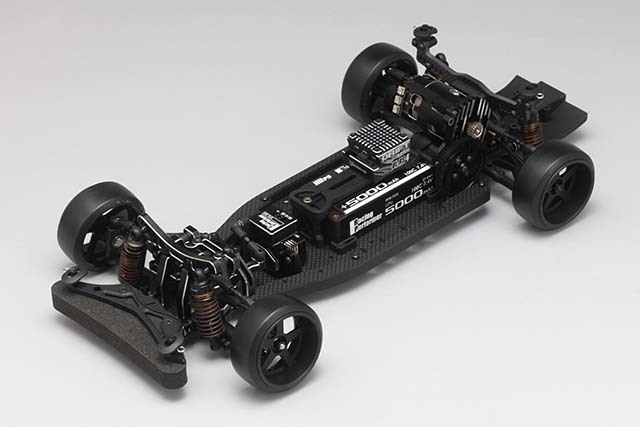 The highlight of YD-2S series is the high mount motor layout as a results of new gear box development. 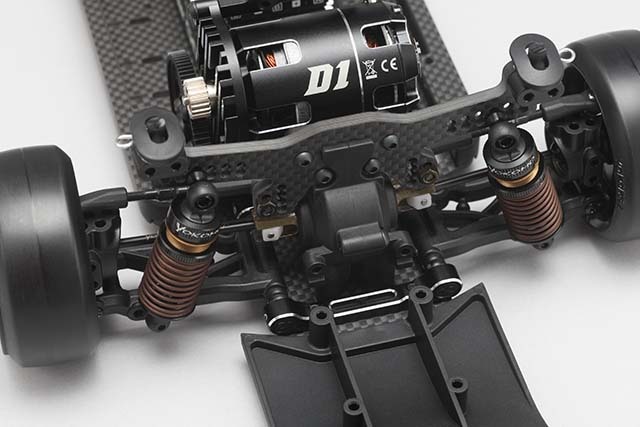 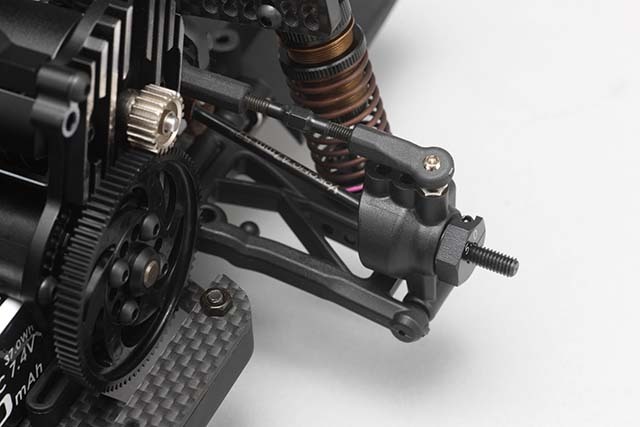 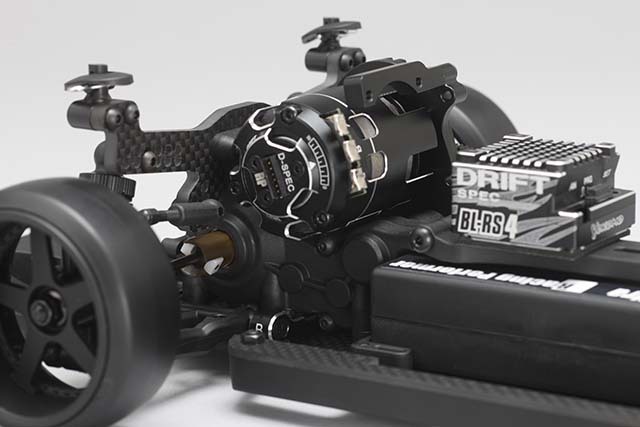 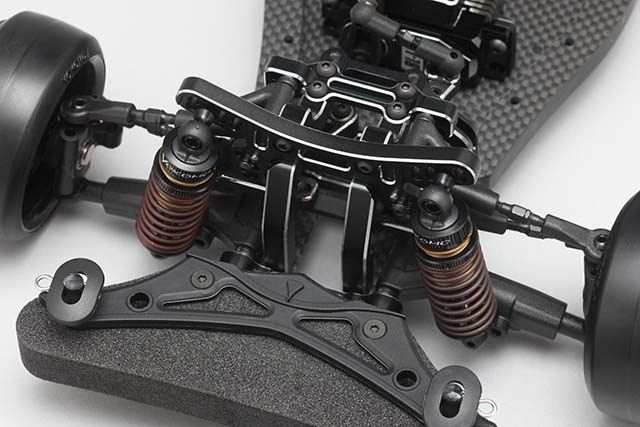 Conventional high mount motor layout on YD-2 has been driven by third party conversions, however those are too much height since they just re-layout the motor position by adding high priced carbon made parts with ridiculous appearance. 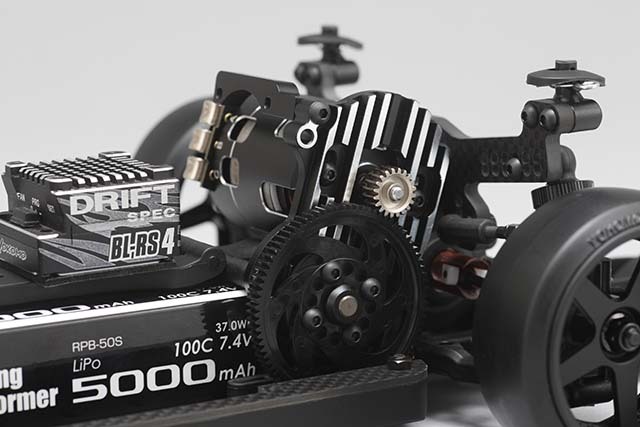 Too much higher role center delivered the disadvantages on performance as well, such as slow acceleration at the corner exit, and it is not easy to drive at the competition track. 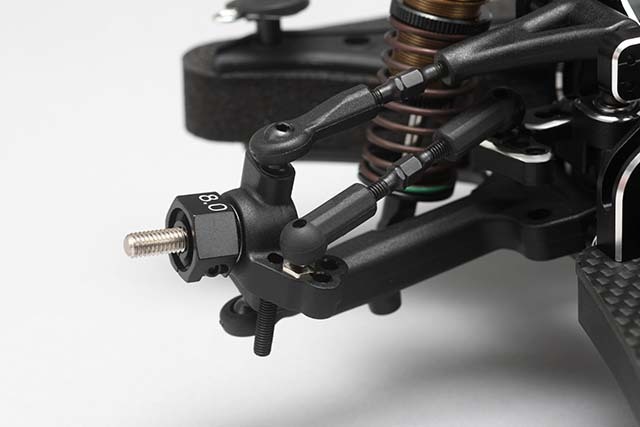 YD-2S series enable to the best role center to deliver the best rear traction in several kind of slippery environments.